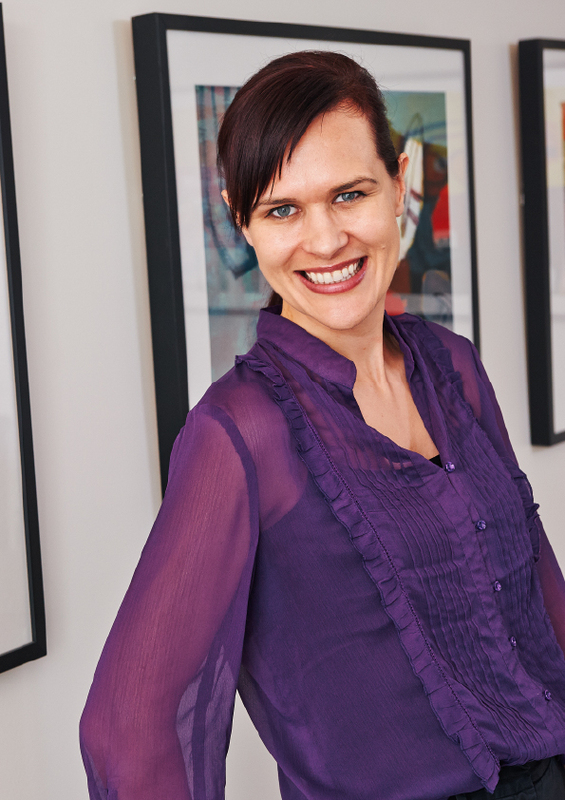 Christel graduated from the University of Queensland in 2007 with a Bachelor of Oral Health. After graduating, Christel worked in rural Queensland for the School Dental Service. She is passionate about dentistry for special needs groups and has volunteered in remote Aboriginal communities in the Northern Territory. In her spare time Christel likes to travel, practice yoga, skiing, hiking, and a relaxing with a good book.